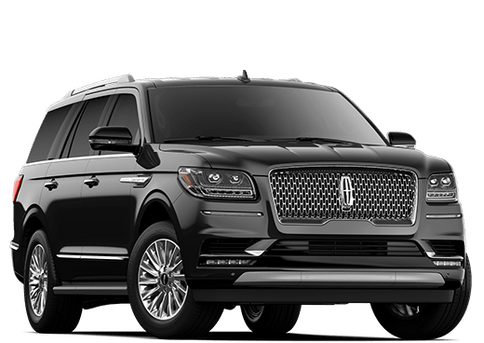 As a Lincoln shopper you expect a higher level of excellence when it comes to the vehicle you buy and the service you receive. That is why our Orlando Lincoln Dealership is proud to offer you the Lincoln Black Label. 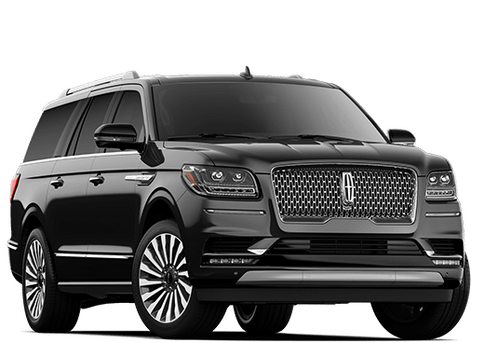 The Lincoln Black Label is an exclusive, prestigious line of designer vehicles, each lovingly crafted and featuring a gorgeous cabin that is stylistically elevated by rare fabrics, high-end paint and fine wood trim. 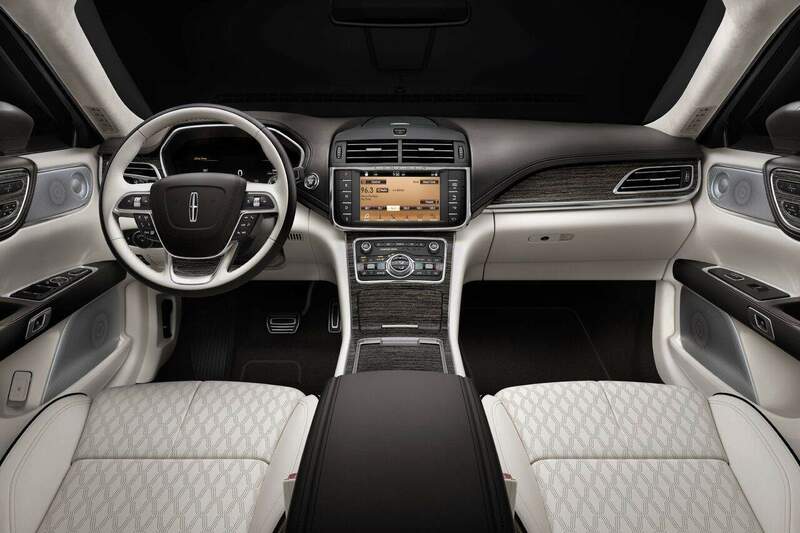 Centered on a curated collection of designer, interior themes – meticulously brought to life in rare, high-end materials – and a host of exclusive membership privileges, Lincoln Black Label not only engages the senses and imagination, it represents the ultimate in luxury, comfort and service. Drawing their inspiration from scents, sounds, haute couture fashion, gourmet food, the performing arts and architecture, our Lincoln Black Label designers created some fabulous distinct design themes. Vineyard is a tasteful deep-burgundy-toned theme celebrating the lush experiences offered by the world’s most revered wineries. 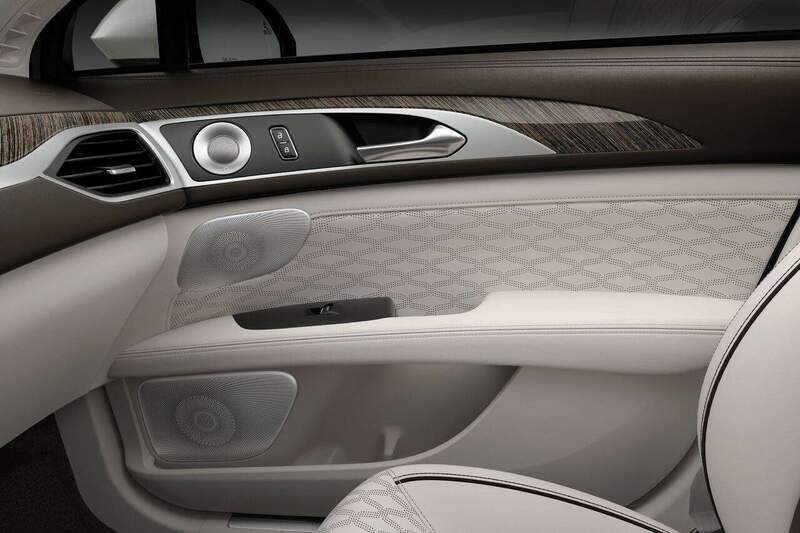 Deep Merlot and Jet Black leathers accented by Merlot Ash Swirl wood, speak to those who wish to surround themselves with the rich and storied appeal of the vintner’s world. 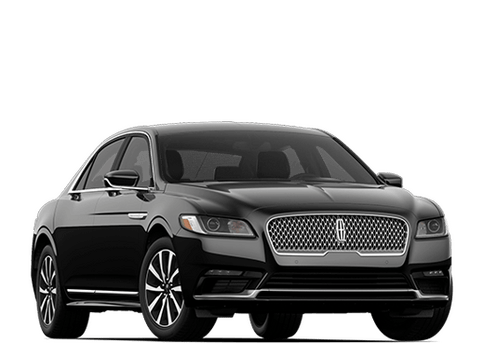 What are benefits of choosing Lincoln Black Label at Central Florida Lincoln in Orlando? 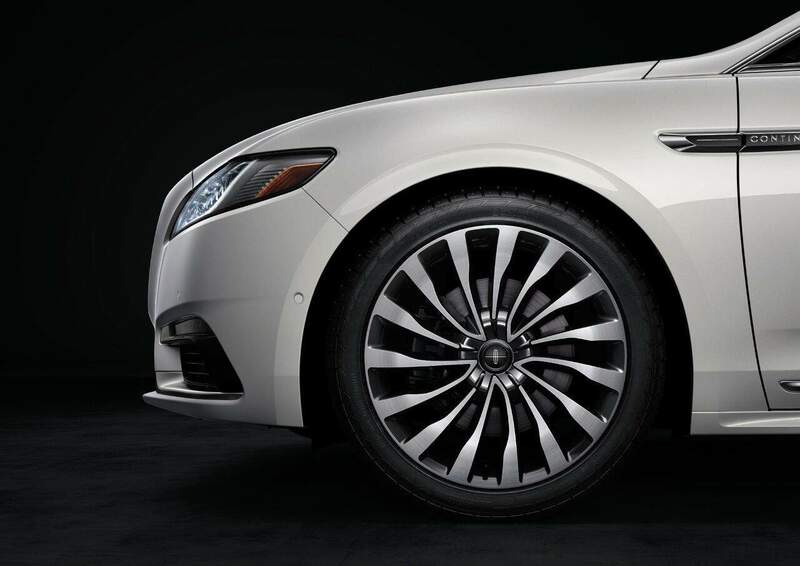 When you become part of the Lincoln Black Label the car you buy is only part of the experience. We believe that premium materials deserve excellent service. 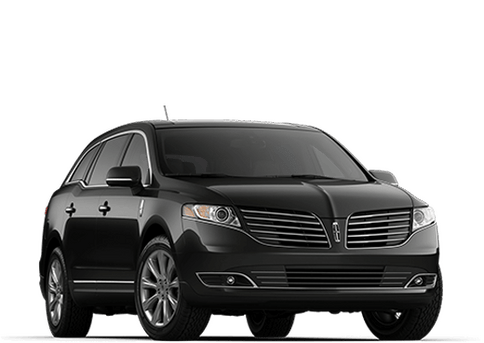 And that’s why Lincoln Black Label at Central Florida Lincoln in Orlando has a host of benefits that are included with your membership. 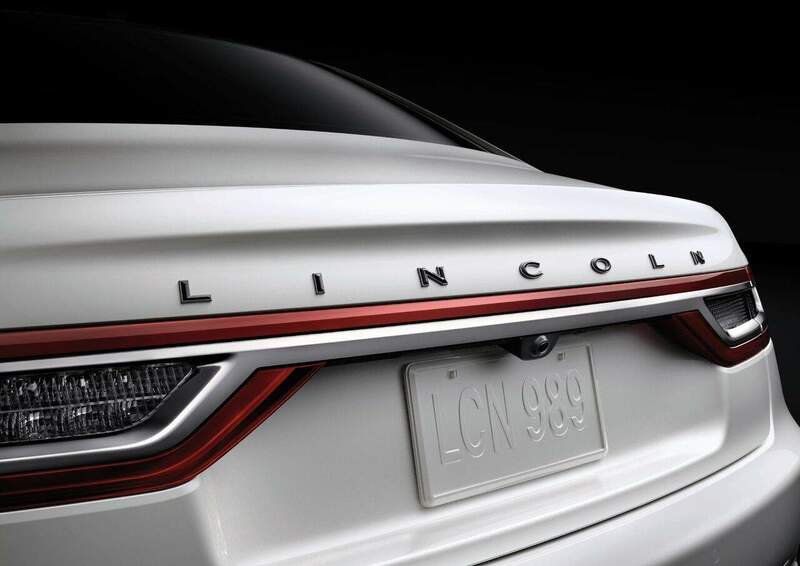 Why do so many Lincoln buyers make the drive to Central Florida Lincoln in Orlando? We don’t like to brag so we let our hundreds of satisfied clients brag for us! Check out the 5 Star Reviews from satisfied clients at Central Florida Lincoln. 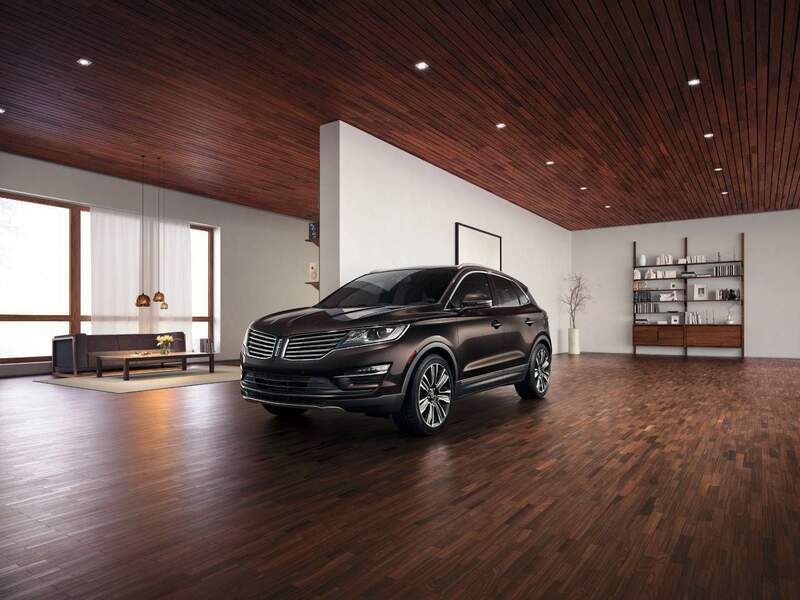 When you visit Central Florida Lincoln you will experience Lincoln Black Label in a unique showroom display. Fitting rooms provide samples of rich leathers, designer woods and exterior paints. 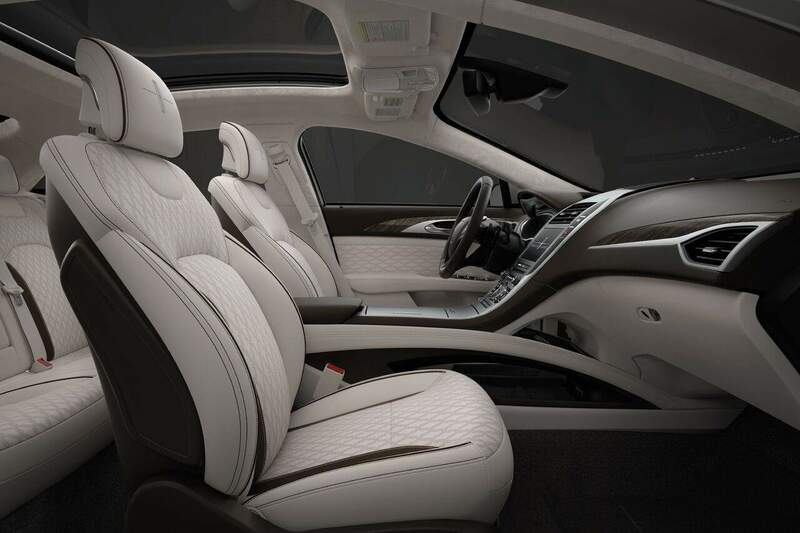 This immersive experience cradles you into the uniqueness of Lincoln Black Label. 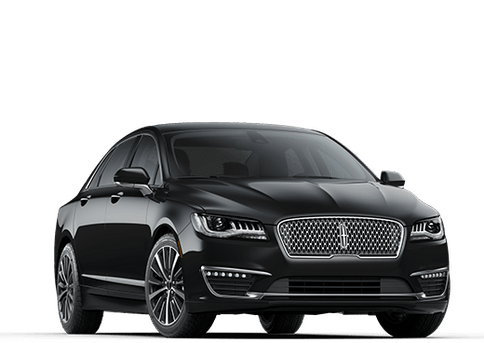 The 2015 Lincoln Black Label MKZ won two awards at the recent Texas Auto Roundup held by the Texas Auto Writers Association (TAWA). 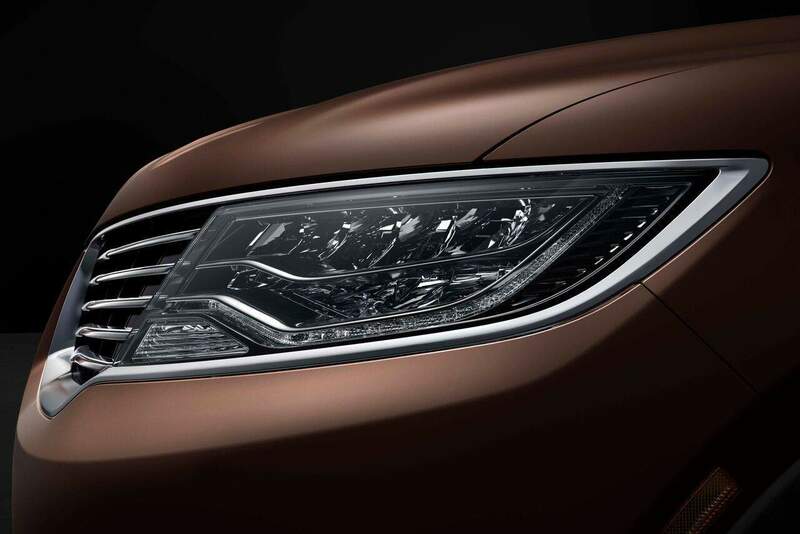 Fifty-two journalists attending the annual event chose the 2015 Lincoln Black Label MKZ as the vehicle with the Best New Interior. The vehicle was also a runner-up in the Mid-Size Car category. 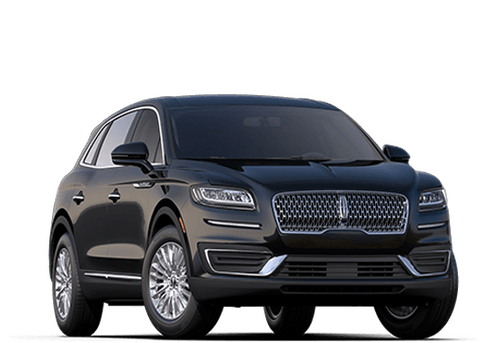 Schedule your appointment today and discover for yourself the Lincoln Black Label at Central Florida Lincoln in Orlando. Just give us a call at (800) 542-8471 or simply fill out the form on this page and discover the difference. *See dealer for details. Offers cannot be combined. Excludes prior sales. 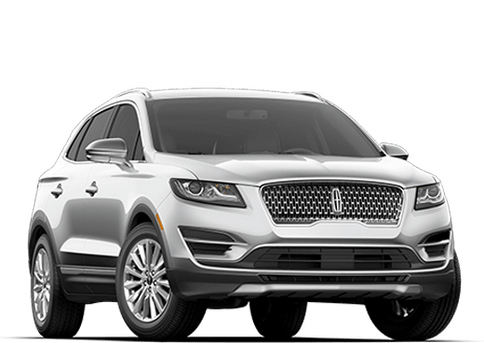 Early lease termination sale, Central Florida Lincoln pays customer the equivalent of 3 monthly lease payments. Offer expires at end of the month.